This is How Magical It Looks When Two Stylish Individuals Tie The Knot! 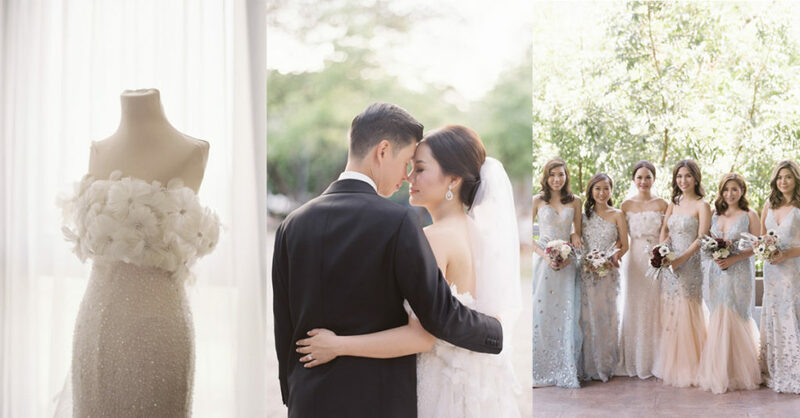 This Bride Wore a Unique Blush and White Gown For Her Wedding! Take A Look at Today’s Iconic Wedding Heels That Will Dazzle You with Their Beauty!